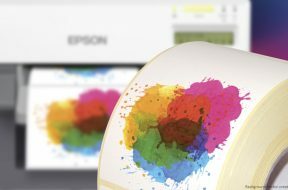 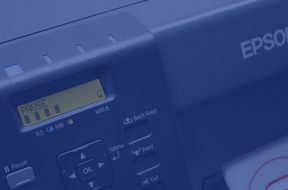 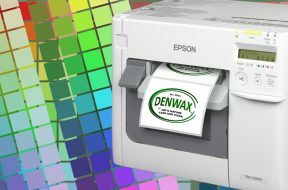 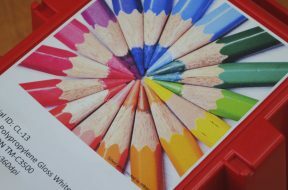 Start Tag "EPSON colour printers"
Denwax is a Danish wholesaler that produces and sells high quality products for specialty stores. 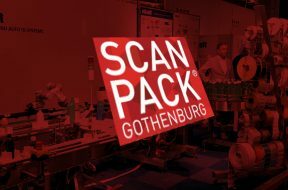 Etisoft Nordic, our Danish branch has had an intensive four days of SCANPACK. 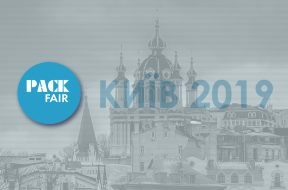 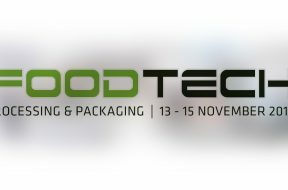 The largest Scandinavian trade fair for the packaging industry aroused the interest of many visitors.